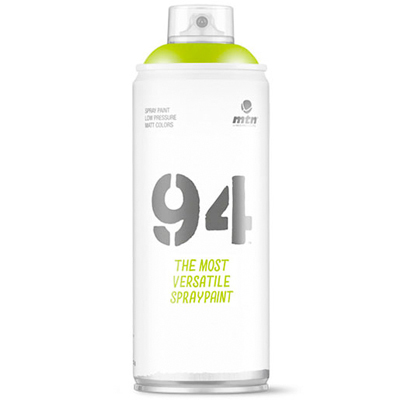 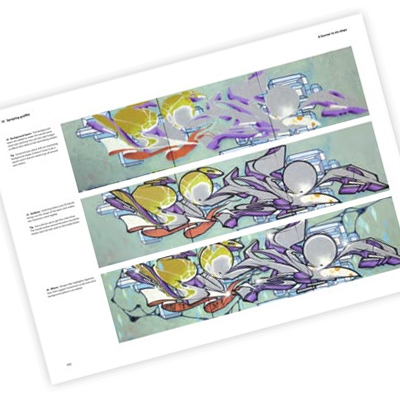 Learning or teaching graffiti will now easily be possible - with this book! 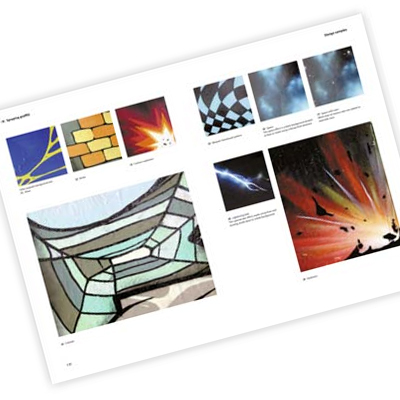 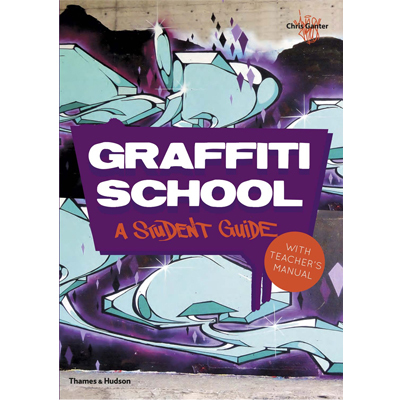 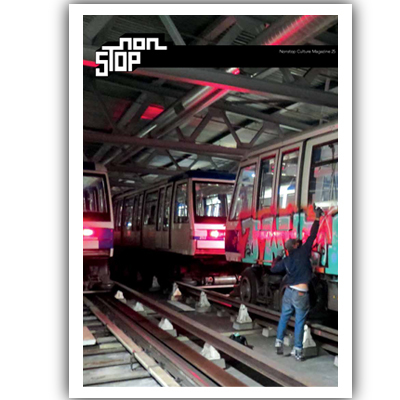 Graffiti School - a Student Guide by the author Christoph Ganter (teacher and graffiti writer himself) is a book for beginners, teachers, youth workers and everybody else who wants to learn or teach graffitiy by detail. 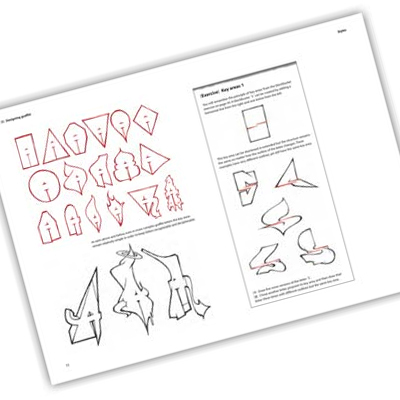 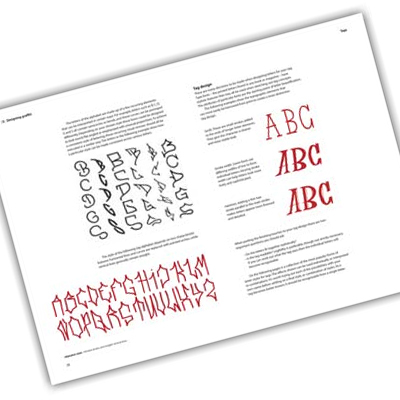 Softcover, 176 pages, with more than 300 illustrations, language: English.